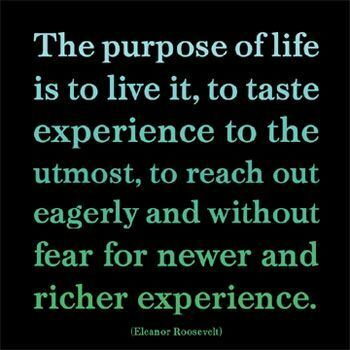 As discussed last week, I am still focusing on being more present in my life and hope you have begun to do the same. I love to watch Super Soul Sunday on Oprah’s OWN network. For the past several Sundays I’ve been watching the mini series A New Earth with Oprah and Eckhart Tolle. It’s been really eye opening and I look forward to it every week. This short film clip really made me see the ego in a whole new perspective. The ego, whom lives inside us all, does not define who we truly are. Recognizing this will be so profound for you. Any time you begin to speak or act out of anger, anxiety or fear, recognize that this is not you—It is your ego and you are not your ego. 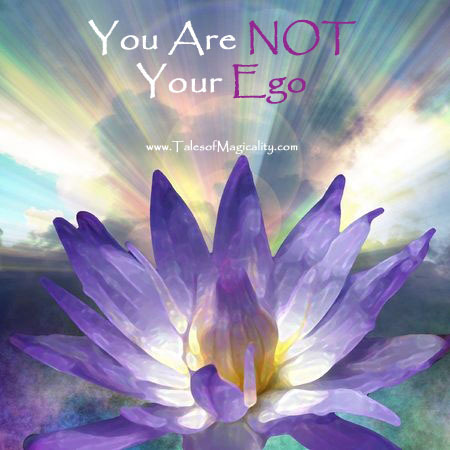 You truly are not your ego. Your ego exists in the past and in the future and that’s when you allow it to have hold over you. 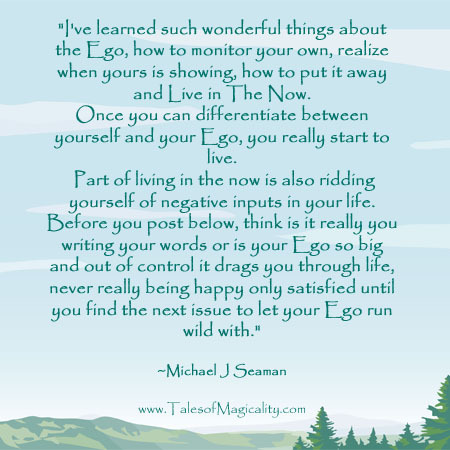 Learn to be present and watch the ego dip away. Next week I will delve more into the power of the ego and ways to silence that inner voice that causes you to be anxious, nervous, afraid, etc. 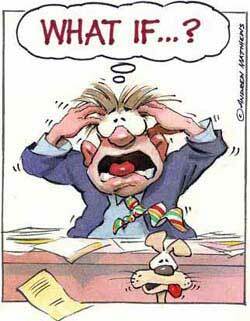 Are you a worrier? Do you try to plan things out, living in the future, so that you can avoid pitfalls and problems? 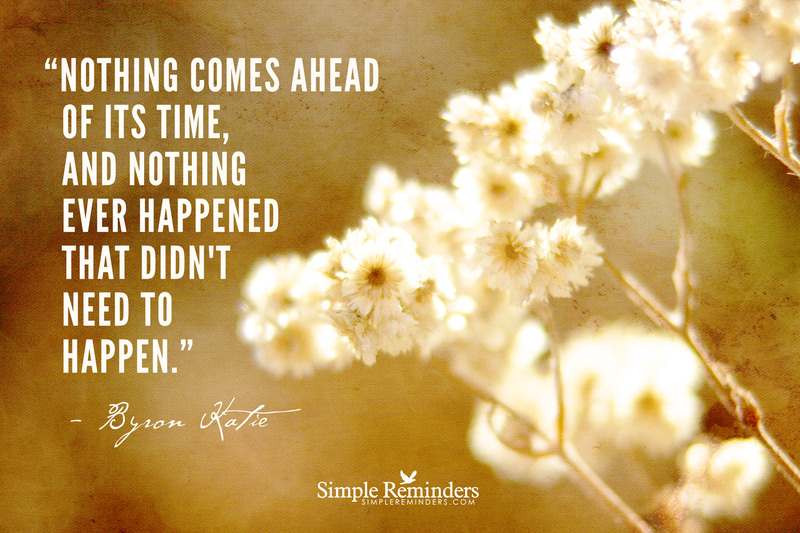 Are you constantly thinking about all the “what ifs” that every situation and circumstance carries with it? Uhh, man, if so, you are in good company! 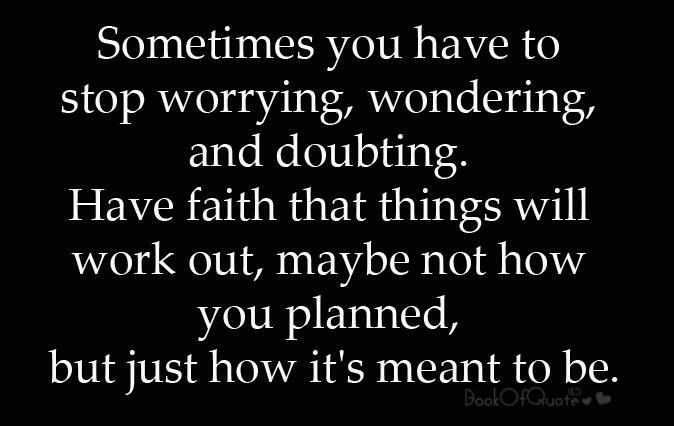 I was always a “planner” and a worrier…even as a very young child. I didn’t like to put myself in situations that I might get physically hurt in or look “stupid” by making a mistake (this is still a work-in-progress for me). One of the older kids in our neighborhood group actually nicknamed me “lecture woman” because I was always telling everyone to “be care” and that they shouldn’t do whatever it was they were doing, if they were doing the wrong thing, because they were going to get in trouble. I was so young, I didn’t even know what “lecture” meant! For someone who had “worrying” so ingrained in her, in my thoughts, in my emotions, in my every cell of my body, it was not easy to just stop worrying. After all, I was a worrier, it was one of the ways I described myself, it was who I was. It wasn’t until I really became aware, on my own, how my worrying was really affecting my life and the quality of my living it that I became ready, and committed, to changing this trait of mine. By worrying all the time, I was essentially keeping my focus on all the negative possibilities that I could encounter in the future. I was never allowing myself to live in the NOW; I wasn’t allowing myself to fully enjoy the good experiences in my life because I was always so caught up in planning to try to ensure good experiences in the future. 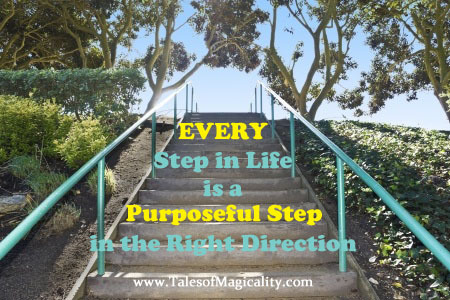 Luckily, we have Magicality, and our own personal Magnets as our guide. 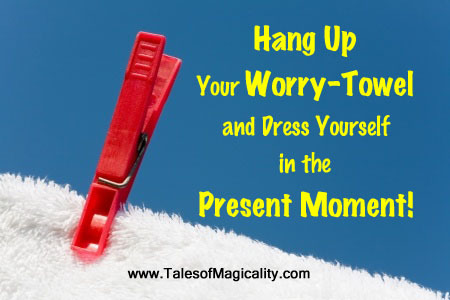 Worry is a negative thing and your Magicality Magnet abides so whatever you worry will happen, your magnet will quickly flip to a frown and coordinate with the Universe to call that worry into reality. 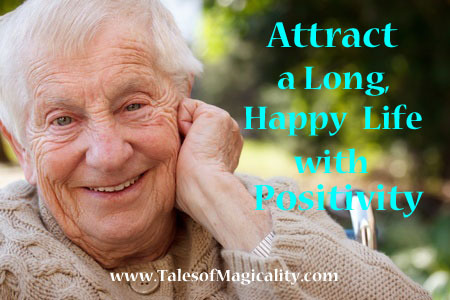 So, don’t allow your Magnet to make those worries and concerns come true. Worrying about the future robs you of the present moment! Don’t allow your worries to take over. Stop them dead in their tracks. Ask yourself when you notice yourself worrying which way your Magnet is pointing while you worry and decide if that’s the way you want it to be and flip accordingly. Stop the endless worry cycle! 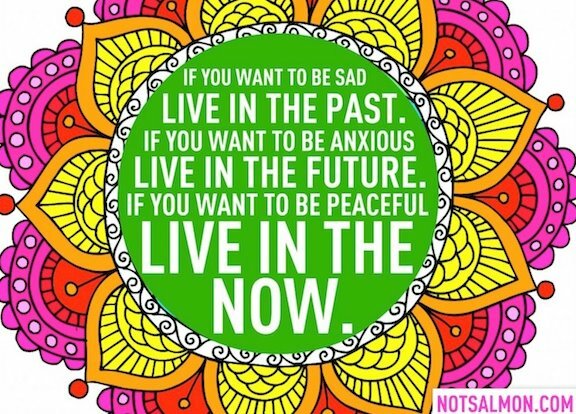 Start living in the now, a positive now, a now filled with present moment happiness and appreciation! 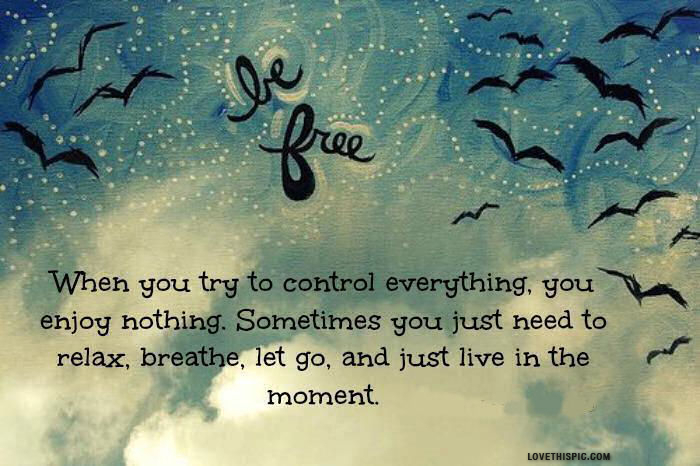 Strive to cut back your worries and live more in the moment. If I can do it, you definitely can too! 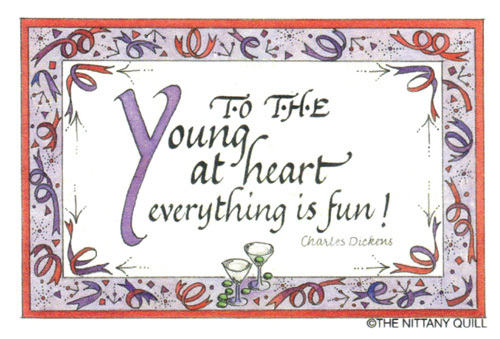 Thanks for being with me, in this moment, reading my post! I am grateful for your presence! Have you ever played Truth or Dare? I never was a fan of the game because I felt I was cornered with either choice; you never know what to expect if you choose “Dare” but sometimes the “Truth” can be just as scary as the dare might be. 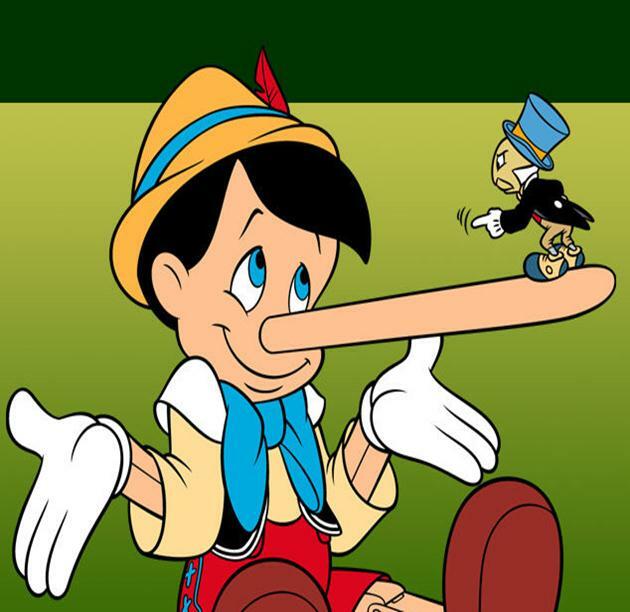 The interesting thing about that game is that you have no control over the dare but you do have control over your truths. 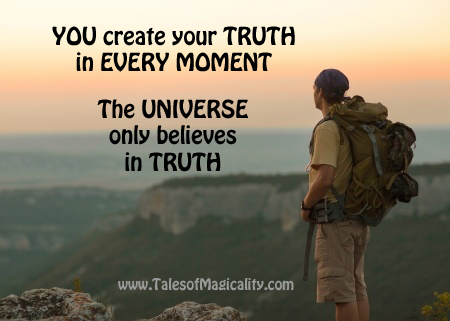 Your truths are created each moment of your life. They are your past, present and future. You have had a hand in all of it, whether you like it or not. Unlike people, the Universe does not play Truth or Dare. It has no interest in Dares. The Universe only believes in Truth; that is all that it is interested in from you and all it will ever offer you. The Universe believes in being truthful with you at all times therefore it will always prove you to be right; whatever you believe in your thoughts, in your mind, in your soul, in your senses, in your emotions, the Universe will show you only things to prove you right. The Universe will never lie to you. 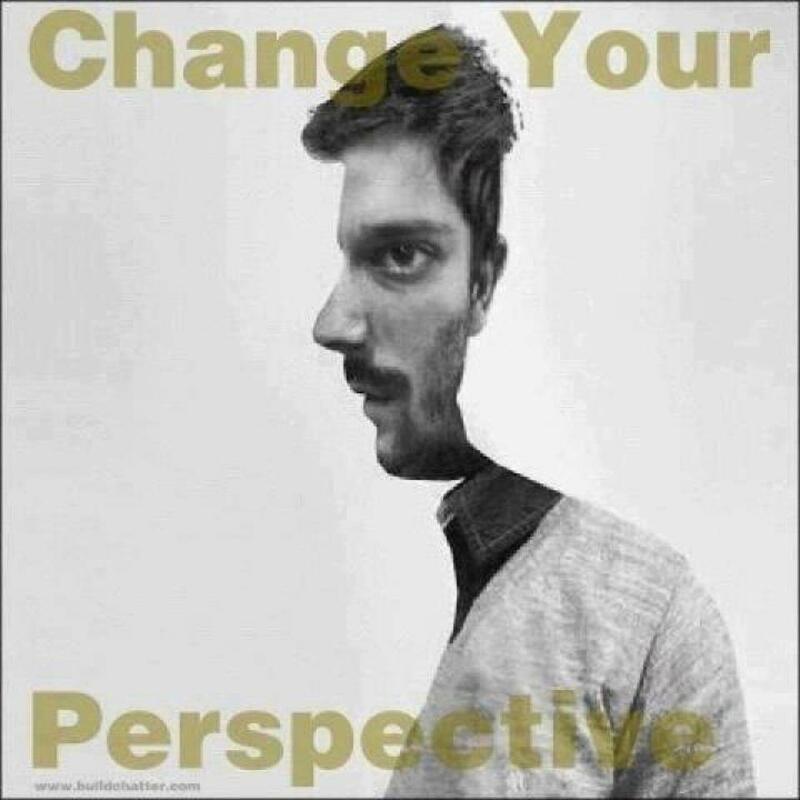 All that happens in your life is a reflection of your thoughts; it is your truth. Your world around you is living proof. But, you can decide, at every point in time, in every moment, what your truth is. So, because of this power, because of this special ability, you are able at any moment in time to recreate your truth. Be who you want to be. Think those positive things that you wish to be truth. Make them your truth. Be positive instead of assuming the worst. Allow yourself to be the best YOU you can be, with all the best things. 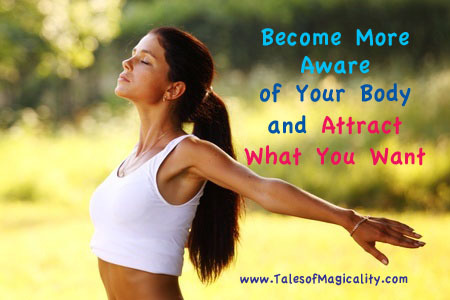 Make every statement in your head a positive truth because the Universe will make it so! 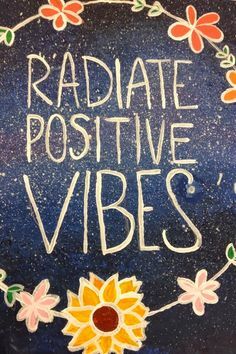 Whatever you wish for will be reflected back at you by the Universe, because the Universe only ever tells the Truth, so make it a good wish! May all your wishes be positive and truthful!